It's that time again! 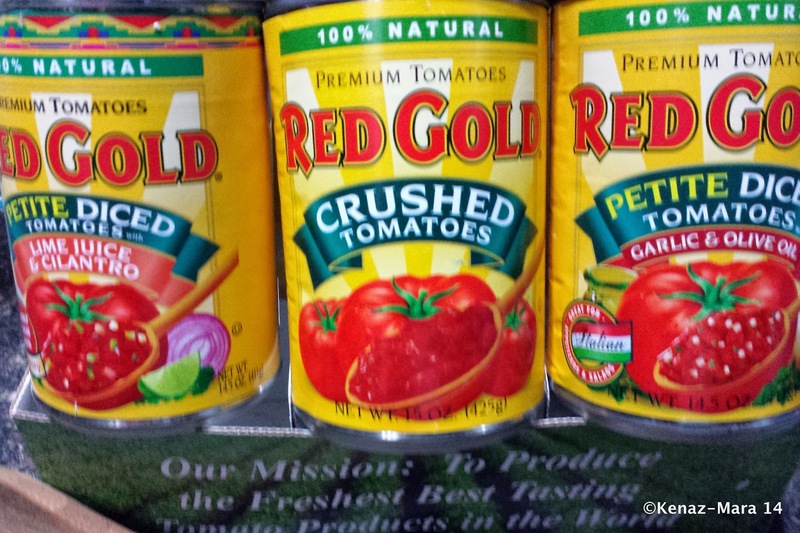 Red Gold Tomatoes is taking a closer look at slow cooker recipes to celebrate harvest season with tomatoes. 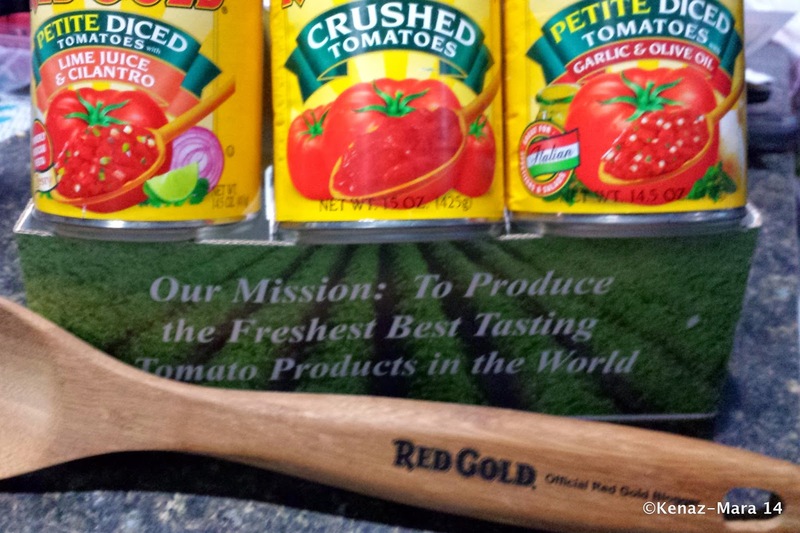 Disclosure: ChiIL Mama is happy to be an official Red Gold Blogger (and I have the spoon to prove it). We have been sent samples for review purposes, promotional items, and items for our giveaway. It's our pleasure to partner up with Red Gold once again. As always, all opinions are our own. 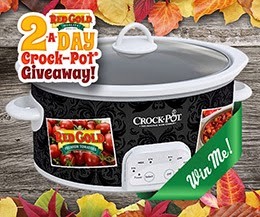 Red Gold will be hosting a promotion starting Sept. 17 during which they will give away two slow cookers a day for three weeks on their facebook page — that's 44 Crock-Pots!!!! Just go to https://www.facebook.com/RedGold to enter! 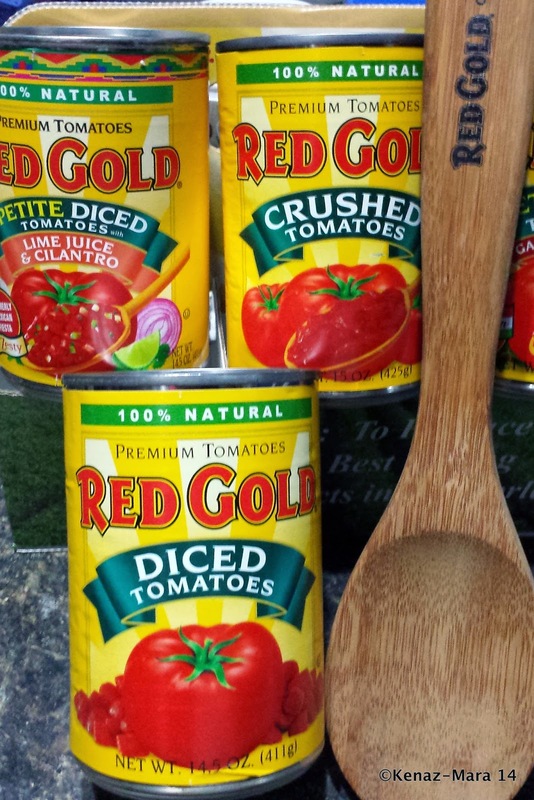 A variety-pack of tomatoes plus an apron, wooden spoon and recipes from family-owned and Indiana-based Red Gold. ChiIL out with ChiIL Mama and focus on slow cooking this fall. Crock Pots are an easy, time saving way to fit in a healthy, hot meal during busy school & work days. Using tomatoes in soups, stews and casseroles may also offer more nutrition than fresh. Did you know? When tomatoes are heated, the antioxidant lycopene (linked to several health benefits) is released. 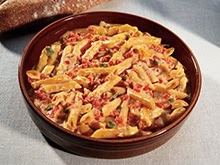 Click here to check out the main Red Gold Website for more tasty recipes for fabulous fall meals that are nutritious and delicious. 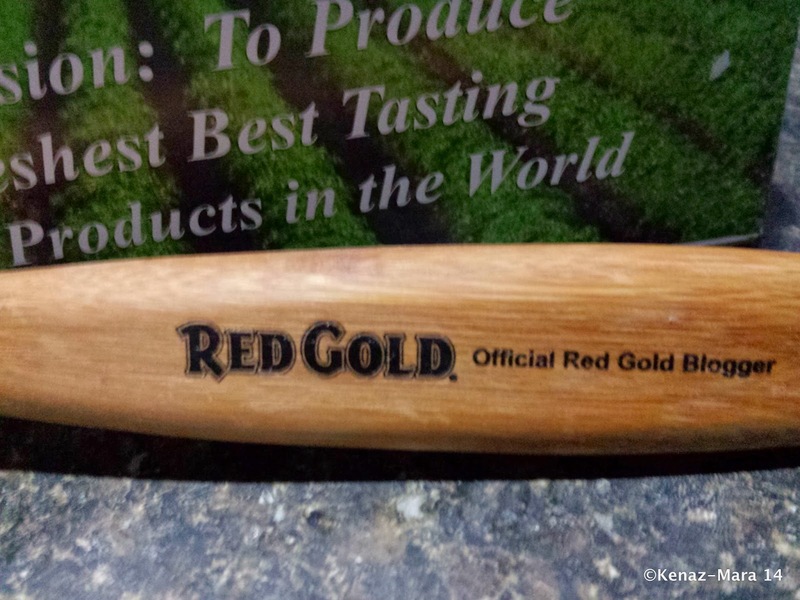 Disclosure: ChiIL Mama is happy to be an official Red Gold Blogger (and I have the spoon to prove it). We have been sent samples for review purposes, promotional items, and items for our giveaway. It's our pleasure to partner up with Red Gold. As always, all opinions are our own.